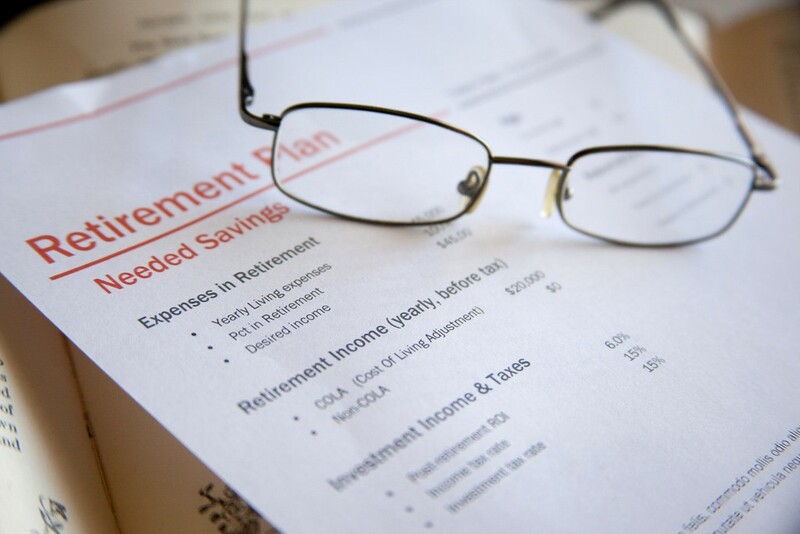 When it comes to retiring there are many aspects to your financial health that matter. From your state pension and any company pensions to your own savings pot and investments, many areas can fund your retirement. Read on for some ways to save more towards this important time. Everyone can get a state pension if they have enough qualifying years (i.e. they have paid enough in national insurance contributions). You need 30 years’ worth of contributions to qualify for a full state pension. It can also be possible to pay voluntary contributions to make sure you have enough years. The state pension gives you £125.95 per week. 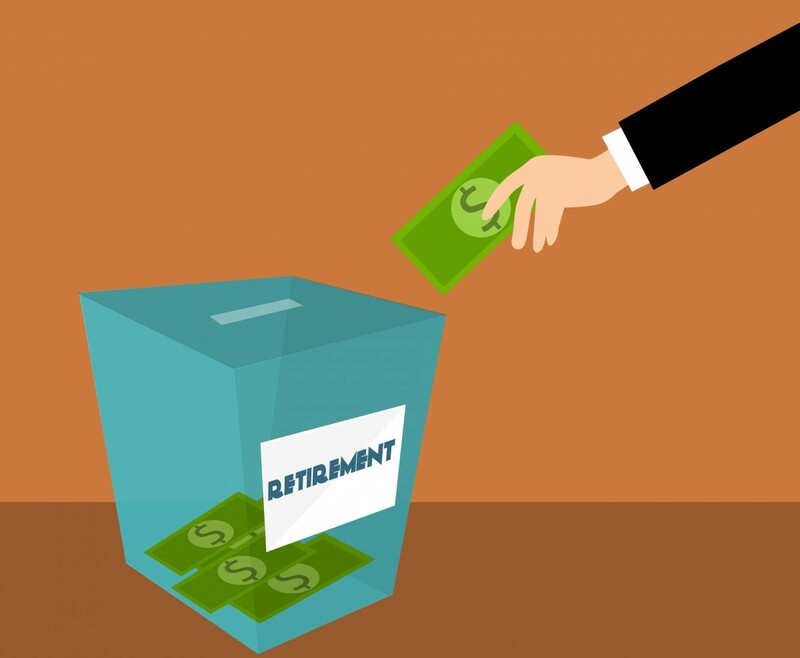 However, even with the full pension or a little more, it might still not be enough to live on comfortably in retirement. So it is important to think about saving for retirement as early as possible. The earlier you start, the longer your pension pot has time to grow. Whichever way you want to save, it is always helpful to first consult an IFA. If you are looking for an independent financial advisor Marlborough has many options, such as https://chilvester.co.uk/ and other reliable and trustworthy finance experts. The two main ways to save for retirement are by contributing to a pension or by opening an ISA. Pensions cannot be accessed until age 55, while ISA money can be accessed earlier. Pensions are usually invested in mutual funds, which you can let the pension provider choose or you can use a SIPP and choose the funds yourself. Saving for retirement with an ISA is a good way of protecting your money. The government has a guide to ISAs here with useful information about how they work. You can choose a cash ISA, a stocks and shares ISA, an innovative finance ISA or a LISA. Cash is safest but usually receives the lowest interest rate; stocks and shares ISAs invest in the stock market and can see higher returns but are more risky. Alternatively, innovative finance ISAs (IFISAs) invest via peer to peer lending, while LISAs (lifetime ISAs) allow anyone under 40 to save up to £4,000 each year and the government will add a 25% top up. LISA cash can only be withdrawn without penalty after age 60 or when buying your first home.